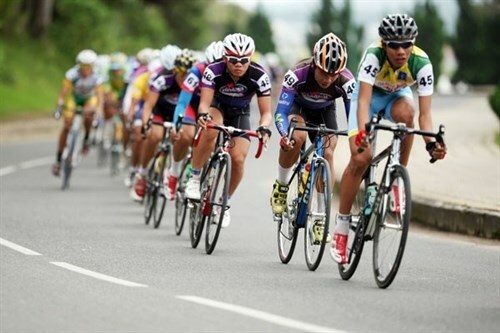 Lao Cai (VNA) - An international cycling tournament kicked off on September 24 in the northern mountainous province of Lao Cai. The two-day event has attracted nearly 500 athletes who will take part in three events - 55km road race, 50km cross country terrain and 25km cross country for amateurs. “This is the largest-ever tournament organised in the province with more and higher bonuses for the winners,” Nguyen Van Tien, head of the organising committee, said.